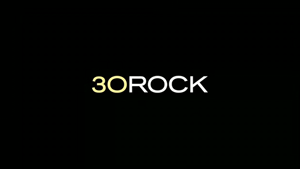 Quick Thoughts: 30 ROCK, "100"
Usually, I like to share my initial thoughts on 30 Rock, but to be honest, I don't know how I feel about "100". First off, I was a little surprised that this show would use a clip show for its milestone episode, and while the gas leak allowed it to inject its trademark craziness, I just found it odd. Plus, there was so much going on, that I'm sure I missed some major elements. I'm going to need to re-watch "100" a few times in order to fully appreciate it, but my initial reaction was mixed.